Our planned curriculum and skilled team member’s work together to provide stimulating environments that foster children’s development. Our Adventure Club Mentors are excitedly waiting before and after school to guide children through the school year and daily structure. Once per week your child will experience one-on-one homework help, art club, music club, sports club, and science + engineering club. No need to rush from work to pick your child up from school, run errands, and help complete homework! Parents enjoy peace of mind knowing that their child has had the opportunity to finish homework, have a snack, and play games, by 6 PM every day. Consists of free play, study help, and quiet activities in a relaxed atmosphere. Plus, Transportation and drop off to school. Consists of pick up and transportation from school. Consists of free play, study help, and quiet activities in a relaxed atmosphere. Christmas and Spring Break Full Day camps –$125 for the week. 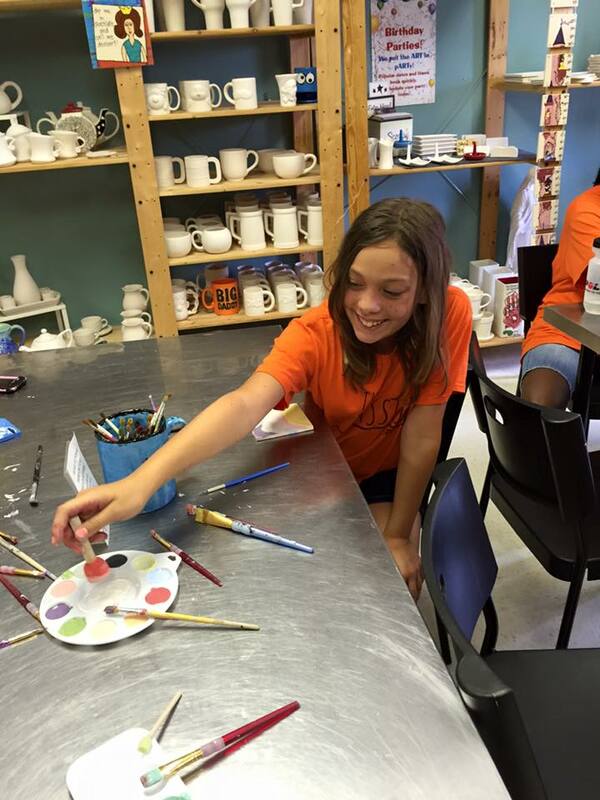 Full day camps consist of field trips, praise and worship, free play and quiet activities in a relaxed atmosphere. Curlew Creek Elementary, Curtis Fundamental Elementary, Leila G. Davis Elementary, McMullen Booth Rd Elementary, Safety Harbor Elementary, and Eisenhower Elementary. Adventure Club is open from 6:30 Am until school begins and then from school dismissal until 6:00 PM. On full days (when school is not in session), care is available from 6:30 AM – 6:00 PM. Your tuition payment covers care and much more. In the afternoon, there is tutor help available upon request. An afternoon snack is given to the students each day. There are additional fees for in-service days, late pick-up or participation in extracurricular club activities. Each staff is thoroughly background checked and has been working with children for years. All staff is trained extensively within their first year of employment about working specifically with school age children. Staff will make weekly lesson plans for their own groups, scheduling activities that are age appropriate and interesting to the children in their group. They will also maintain the low teacher/student ratios of 1:16 or less – something you won’t find at most other facilities. Each class will have a Quiet time/homework time in their classroom. During that time students can work on homework or read. If a student still has homework after that time is over, they can choose to go to study hall and finish in a continued quiet and conducive atmosphere. We find it extremely important that all students have the opportunity to get outside and play every day. If the weather does not permit us to do so, indoor active games may be done in the classroom or in our large multi-purpose room. A typical afternoon will begin with Homework time/ quiet time. After quiet time a group game, activity, or art project will be completed. After the group activity, students will proceed outside for play on either our field or our playground. As the day finishes, students will return upstairs for stations and a free choice of activities until pickup by 6:00 PM. Before School: Consists of Free time and quiet activities in a relaxed atmosphere. Payments are made electronically on a bi-weekly basis. Payments are due on Friday of the week listed on the calendar. Download the current registration packet here, fill it out and return it to the Adventure Club Offices along with your registration fee. You can contact the Adventure Club Office for more information by phone at (727) 799-1618 ext 1012 or e-mail at adventureclub@countryside.cc.